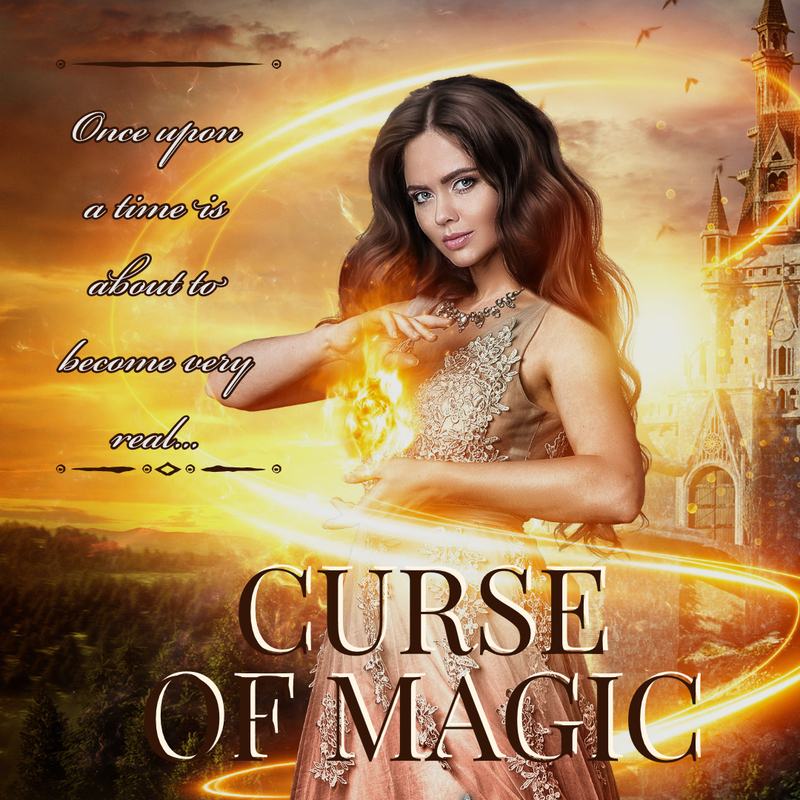 The wait is over, Curse of Magic is finally available to purchase or to read in KU! 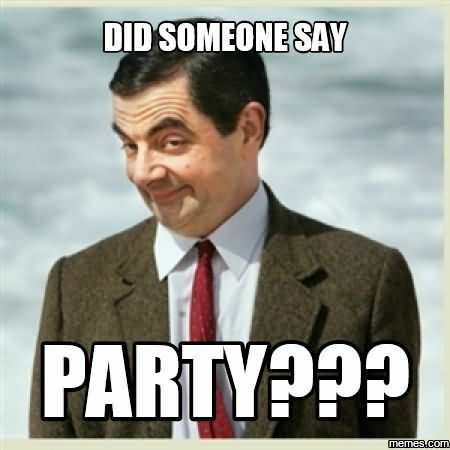 Wooohoooo!! I am so relieved! CoM was a work of love, Champions. That sucker is my longest fairy tale book by a lot. I hope you enjoy all the extra scenes! But as some of you were wondering, I am indeed throwing my usual “let’s celebrate/thanks for reviewing” special. Once CoM hits about 90 reviews–including reviews across all Amazon stores and Goodreads–I will release a bonus chapter! I’m again only doing one this time because it’s a long bonus chapter/scene. (It’s actually even longer than the Duke’s Clothes!) It’s called The Love Potion, and it takes place during the events of Apprentice of Magic. I like to release bonus content with book releases because I am sincerely grateful for your honest reviews! They help me, and they help readers new to me decide if the book is really something they’d be interested in. So a big thank you in advance to all you dedicated Champions who review! I’m going to keep it short and stop it here–mostly because I’m sure everyone is anxious to go and read, so be free my Champions! 😉 But remember to check back for themed blog posts and the extra! Until then, enjoy the book. Kahlta, this book is covering the timeline from B&B, Wild Swans, Cinderella and the Colonel, Puss in Boots, and parts of Sleeping Beauty and The Little Selkie. The next book will cover the rest of Sleeping Beauty and The Little Selkie in addition to Rumplestiltskin, the Frog Prince, Swan Lake, Twelve Dancing Princesses, and Snow White, so we get to see Angel rescue Evar at the end of it. The two books after that will show us the final conflict between our beloved good guys and the forces of the Chosen. So in TFT, Angel just freed him, but in FTE, she has two more (busy) years of searching. Yeah I notice this, the ornate mirror with the ruby is mentioned as leaving in “a few weeks” a the beginning of the book and Evariste is not in it. So how does he get into it by the events of Snow White, especially since the queen has had it for years at that point. Is he smuggled in? I loved it so much! I had self control and put it down so I could go to sleep last night, but I wanted to keep reading so badly! I finished the rest this morning, of course,. I love the scenes with Evariste- at the end of AoM I wondered if we would get to see him at all this book, and in addition to the joy of getting to see him again, his perspective letting us get to see interactions with Chosen mages added a whole new dimension to the book. I loved it! Angelique is such a wonderful character. Her development in this book was masterful, even if it makes me sad to see her so lonely. Actually, has anyone heard Paper Crown by Alec Benjamin? I was just listening to it today and it made me think of Angelique, especially before she met Evariste and now that he’s disappeared. Such an amazing book, Kitty- I’m probably going to die waiting for the next one! It’s Clovicus or Lazare…. GAH!!!!!! Yes, I think so too. After all, there was that shouted statement by either Liliane or Suzu, (I can’t remember which), “I’ll get back at Clovicus for this.” or something like that. It kind of implies that they know each other and are working together to an extent. At the same time, Lazare seems to be the most suspicious of Angelique and her powers. I was rather pleased when he (accidentally?) admitted that it was her power and how much she has that they feared. At least now she knows. I’m so glad the next book is coming in July. That should at least get us through the events of the TFTs. Ha! Oops. Emerys turned into Emery’s. I’ll shut up and hide in the corner now. I couldn’t put the book down! It was so good. I am glad I didn’t have to work today or I might not have a job anymore. There is certainly a cliffhanger on this one which I knew would happen but WOW – I can’t wait until the next one comes out in July. I have a question that I hope I can ask without giving anything away. Is it possible for someone to paint something into existence instead of just summoning it? It might have been that I read the book too fast but it sure looks like that was happening in the book. Yes, I was wondering the same thing. I’m also wondering which mages in the Veneno Conclave are the traitors, because they seem to be very effective in inhibiting the Conclave from doing what it is supposed to do. i Don’t want to put any spoilers out for those still reading it so I’ll stop asking my questions right there. Can’t wait for the next book to come out in July. Thank you Kitty, for another great book. I’m still in the middle of reading it, and I’m loving every bit! I agree that Evariste is a new favorite. And I’m looking forward to the short story, Love Potion. It sounds like a barrel of laughs if the Duke’s New Clothes is anything to compare it to. I do have a question: When are you going to update the timeline to include the events from Snow White. With this book, I find myself checking back to the time line a bit and it would be nice to see how the Snow White story fits in with the rest of them. It’s been really fun to see where things have started but Angelique hasn’t heard of them yet (like the cursing of the Swan Lake Smugglers, etc.) or when she finally hears something of them. The book is lovely. Angel is a terrific character. I love steffen more than I previously did and obviously evariste 😍!!! He is my fav now. Can’t wait for the short. Love potion? Sounds like loads of fun. Thanks for such wonderful writing.